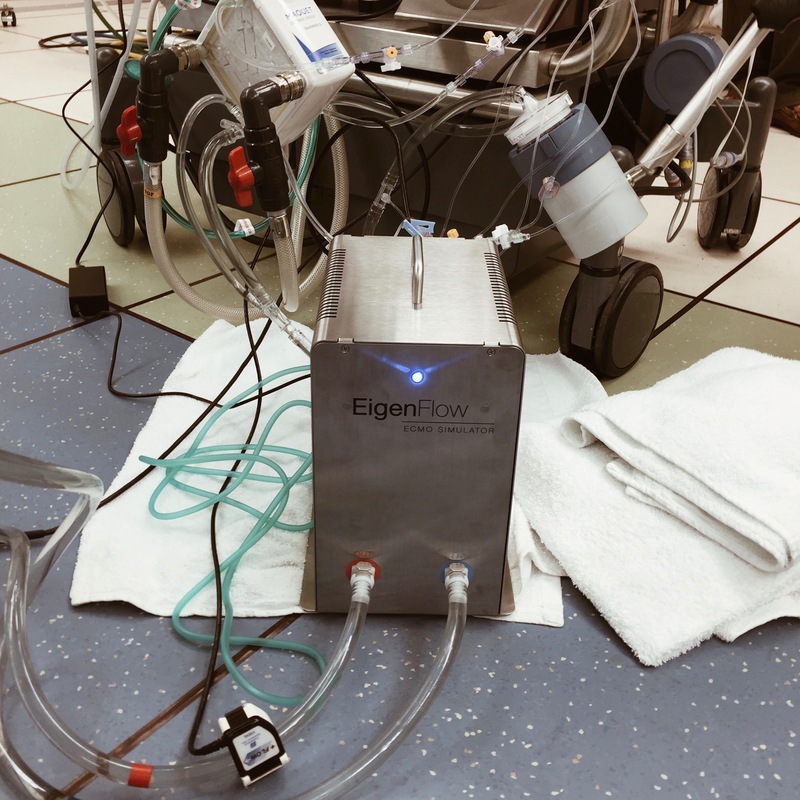 I spent the last part of my week at the OSF St. Francis Medical Center in Peoria, Illinois for their ECMO Training and Education Symposium. 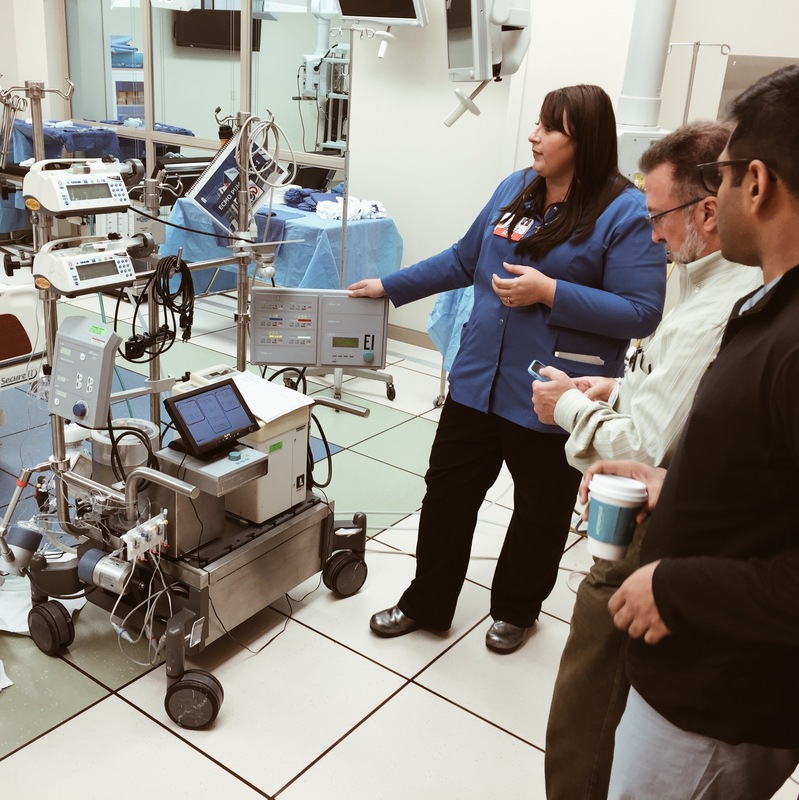 I was invited by Brandy Morris, OSF St. Francis' Adult ECMO coordinator, to audit their 3 day symposium and help run their ECMO Trainees through some ECMO Emergency scenarios. OSF showcased a great program, with lectures ranging from ECMO for cariogenic shock, anticoagulation, and physiology of ECMO related diseases. 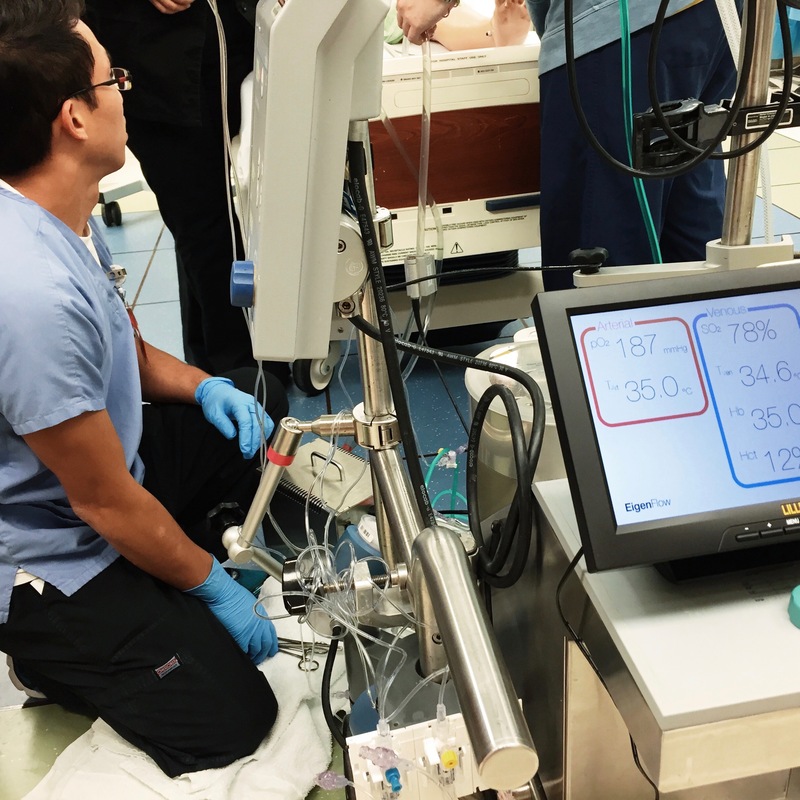 On the last day of their symposium, Brandy took me over to Jump Simulation Center to test their students with three scenarios: post-oxygenator obstruction, venous air entrainment, and arterial air entrainment.